Our 20km Beach Ride is perfect for riders of all abilities. This ride is all about highlighting the existing cycleways in Sydney so that riders can enjoy cycling all year round with family and friends. We aim to promote bike riding as a healthy, safe, enjoyable leisure and transport choice and we want all of our participants to regularly use the cycling infrastructure that is available to them. Our 20km Beach Ride route leads riders along a flat separated cycle path, an easy ride suitable for all ages and skill levels. The picturesque ride begins in Tempe Reserve, Tempe, the ride then follows the cycleway out onto the beach front at Kyeemagh. Riders will experience a beautiful beach ride along a shared pedestrian/cycleway path all the way to Sans Souci. From there, riders will go over the Taren Point Bridge and pedal over to a festival finish at Cronulla. • Age Limit: 8yrs and older, under 16 children MUST ride with paying adult. 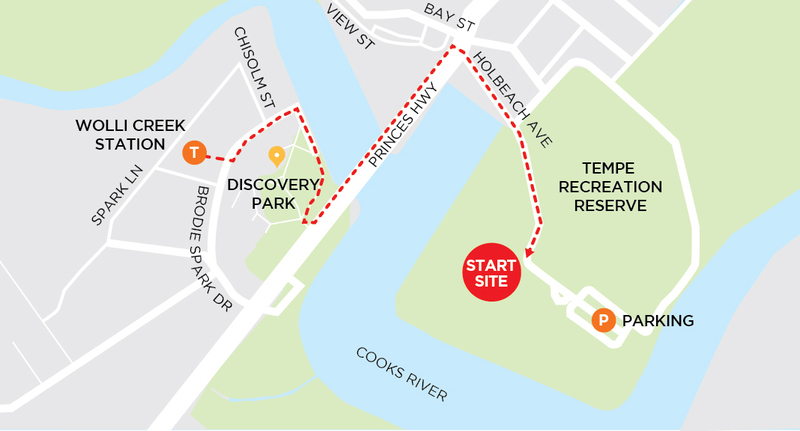 The 20km start site has moved to Tempe Reserve, Tempe for the 2019 Heart Foundation Gear Up Girl event. 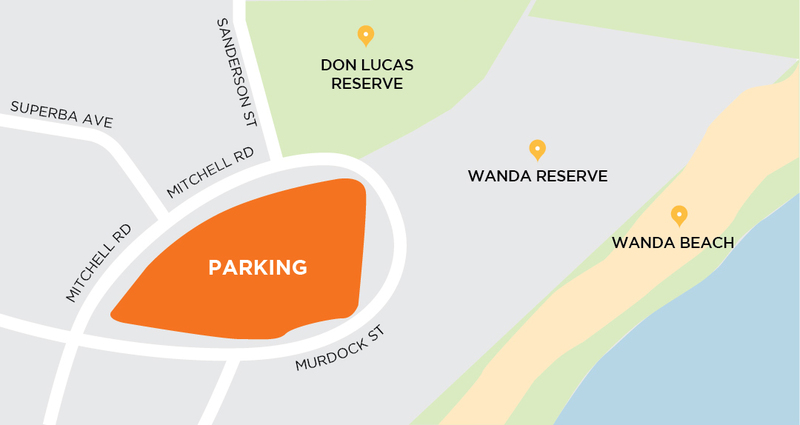 • Tempe Reserve, Tempe - Start Site - Parking is available at the Tempe Recreation Reserve, however we recommend you leave your car at home and utilize public transport to get to the start site. • Don Lucas Reserve, Finish Site, Cronulla - Parking is limited and we recommend you leave your car at home and travel home by public transport. However if you plan to drive and leave your car at the finish site, there is on street parking on Mitchell Road and Murdock Street, Cronulla.